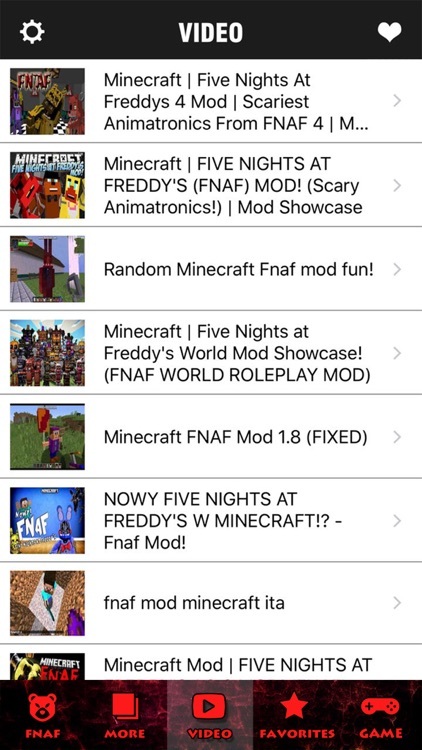 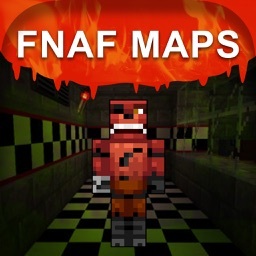 Have all of the Minecraft FNAF Mods in the palm of your hand! 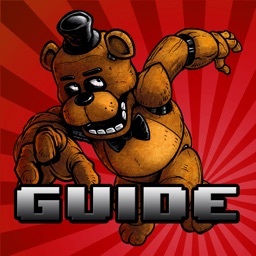 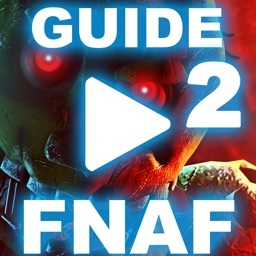 This app adds in the scary characters and items from the popular game Five Nights At Freddy's. 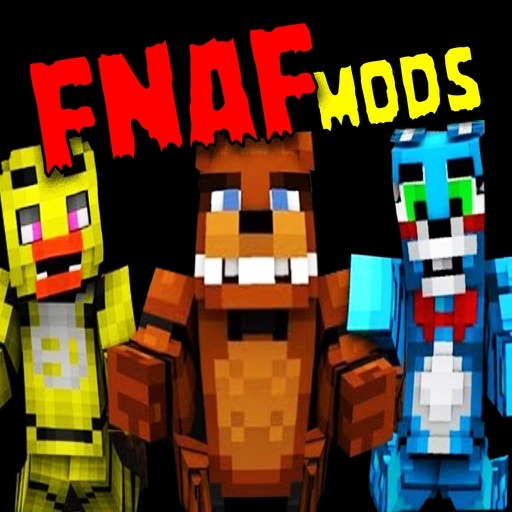 These mobs are very powerful and can easily sneak up on you while you are enjoying a nice pizza at night. 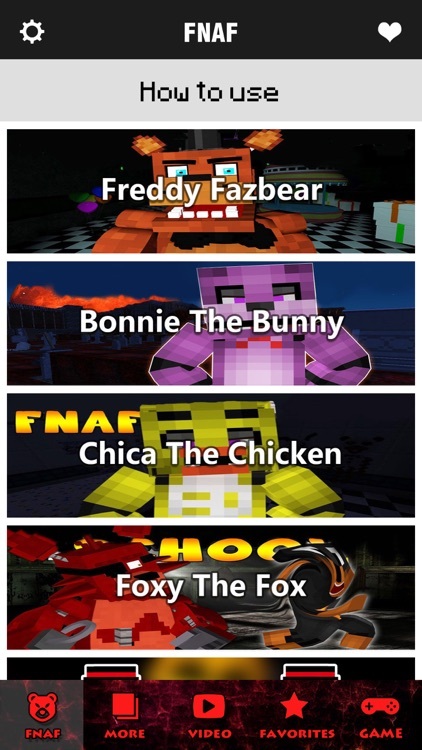 Beware, as many of them are very powerful mobs!